Caramac Bar - Nothing tastes quite like the rich golden creaminess of a Caramac! Who can forget the distinctive red and yellow wrapper (takes us back to the 70s), but more to the point, who can forget that lovely caramelly, melt-in-the-mouth taste? 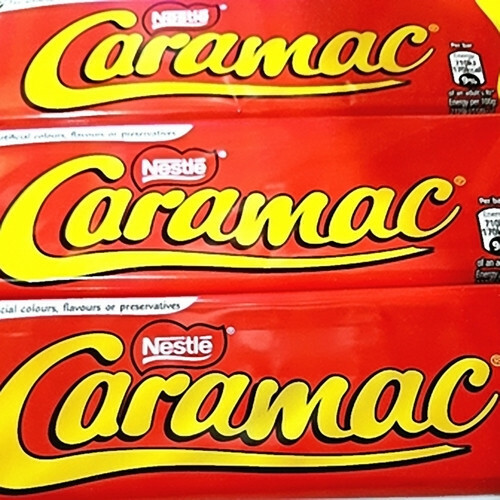 Stacks of people think it disappeared years ago, but we're over the moon to say that the iconic Caramac lives on, and it's one of the stars here at A Quarter Of. Long live the fabulous Caramac!